POWER bills for Australians were unlikely to drop if government-owned electricity assets in Queensland and New South Wales were sold off, analysis by The Australia Institute has found. The institute examined the effects of Victoria's power privatisation in the 1990s, with a view to the consequences of such a sell-off in Queensland and NSW. It showed since Victoria sold off its electricity assets, power prices in that state outpaced inflation, rising by 170% in 18 years, compared to a 60% increase in the consumer price index. Institute senior research fellow David Richardson said a productivity slump in the electricity sector had contributed to the price hikes. "Since June 1995, productivity in electricity, gas and water declined by 24.9%," he said. "All other Australian industries saw an increase of 33.6%." Mr Richardson said the number of managers in the sector rose by 217% since 1997, while the number of front line technicians and trades workers rose by 28% in the same period. He said it was remarkable a sales force of 6000 was needed to sell a product which everyone needed. "During the privatisation of Victoria's network a lot of promises were made that it would deliver lower prices and a more efficient industry, and former Premier Jeff Kennett continues to sing the praise of privatisation," he said. 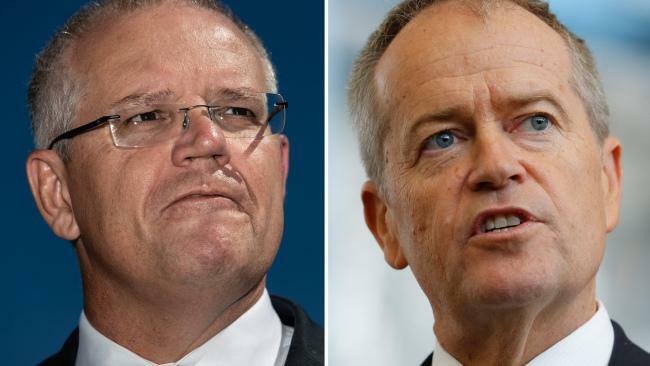 "While Premier O'Farrell and Peter Costello might believe a power sell-off is the answer to New South Wales and Queensland's budget problems, it's unlikely to ease cost-of-living pressures and might even slug consumers with higher bills and worse service." In Queensland's recent Commission of Audit, Mr Costello recommended some of the state's electricity assets be sold off, but the government was yet to respond to the audit recommendations.